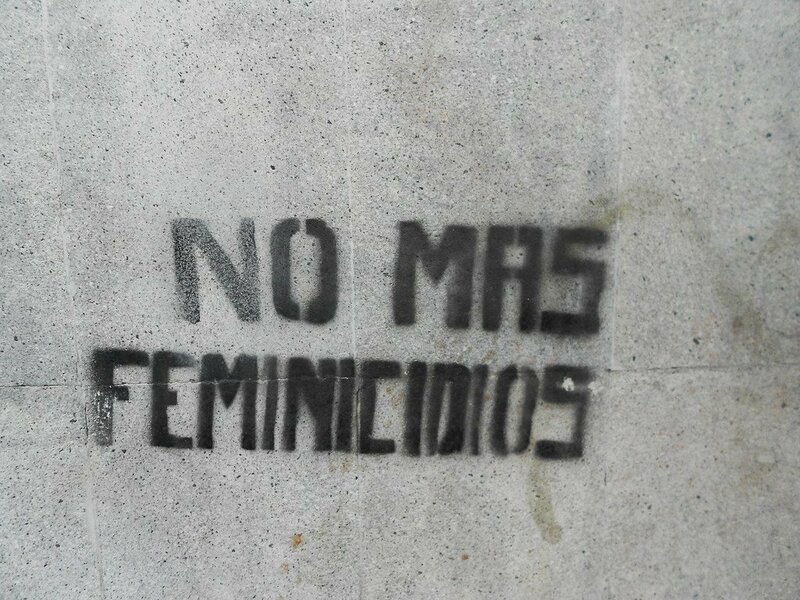 “No more femicides,” reads this graffiti, scrawled on a wall in Mexico City, where public outcry has been mounting against gender-motivated killings. Phumzile Mlambo-Ngcuka, the Executive Director of UN Women, the Organization’s entity for gender equality and the empowerment of women, also highlighted that the theme is a call “to listen to and believe survivors”, to end the culture of silencing, and to put the survivors at the centre of the response. Laws must recognize that sexual harassment is a form of discrimination against women and a human rights violation, she added, calling for legal protections for both formal and informal places of work to ensure that the most vulnerable workers, like those dependent on tips from customers for their income, will have a better chance to speak out against abuse, and be heard. Although women and girls account for a far smaller share of total homicides than men, they bear by far the greatest burden of intimate partner/family‐related homicide, and intimate partner homicide. 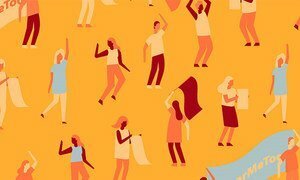 In a stark finding, a new UN report has revealed that globally some 50,000 women were killed last year at the hands of intimate partners or family members, urging greater coordination between police, justice and social systems to better protect women and girls. Globally, about 87,000 women lost their lives in homicides (intentional killings) in 2017, according to the Global study on homicide: Gender-related killing of women and girls, issued by the UN Office on Drugs and Crime (UNODC). The study also found that tangible progress in protecting and saving the lives of female victims of homicides has not been made in recent years, despite legislation and programmes developed to eradicate violence against women. “Women continue to pay the highest price as a result of gender inequality, discrimination and negative stereotypes [...] they are also the most likely to be killed by intimate partners and family,” said Yury Fedotov, the Executive Director of UNODC, calling for targeted criminal justice responses to prevent and end gender-related killings. Among its conclusions, the report calls for greater coordination between police and the justice system as well as health and social services and emphasizes the importance of involving men in the solution, including through early education.